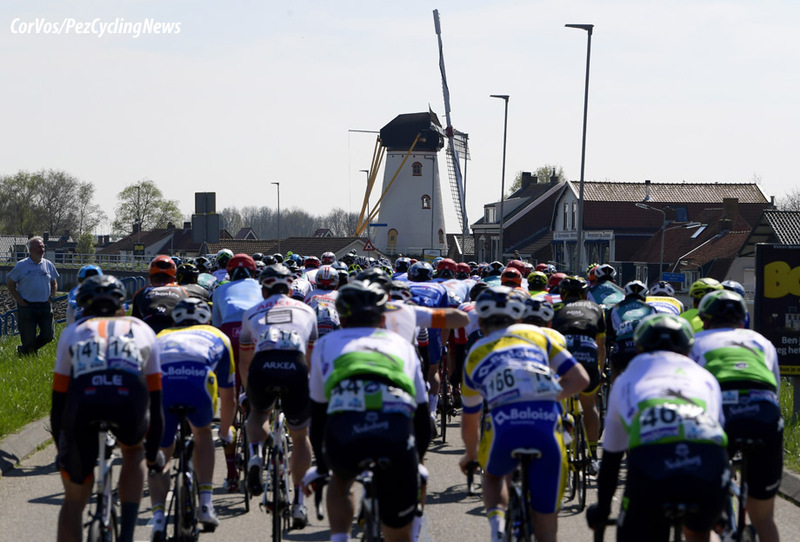 PezCycling News - What's Cool In Road Cycling : Scheldeprijs’19: Jakobsen Jumps For Two In A Row! 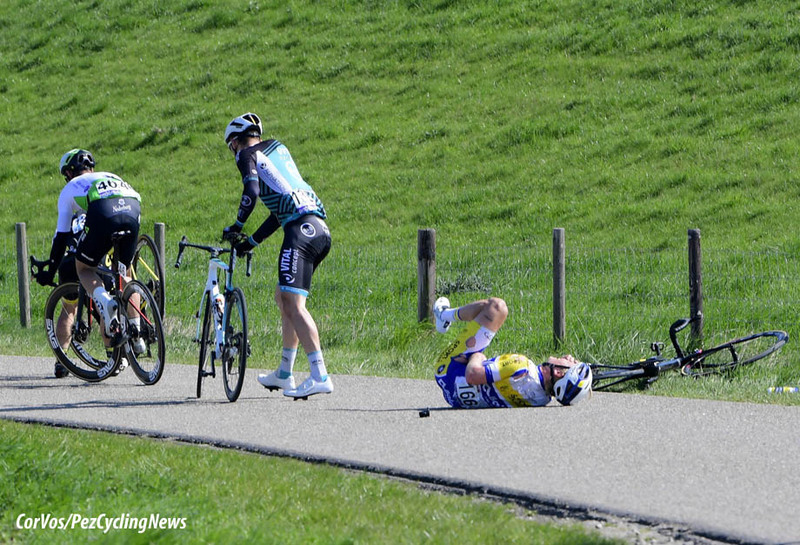 Scheldeprijs’19: Jakobsen Jumps For Two In A Row! 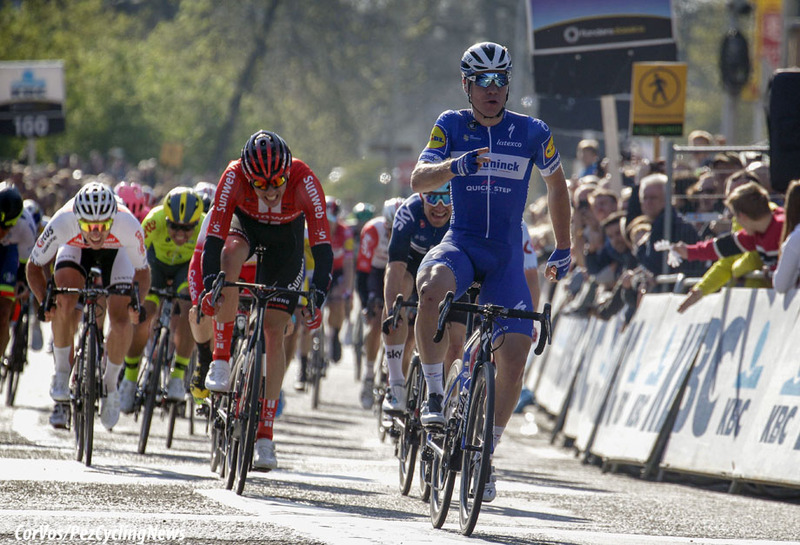 Race Report: Deceuninck - Quick-Step's Fabio Jakobsen was the fastest in the final sprint in the 107th edition of the Scheldeprijs on Wednesday afternoon. For the second year in a row the 22-year-old Dutchman was the best man in the Belgian semi-classic. Max Walscheid (Sunweb) was second and Sky's Chris Lawless was third. 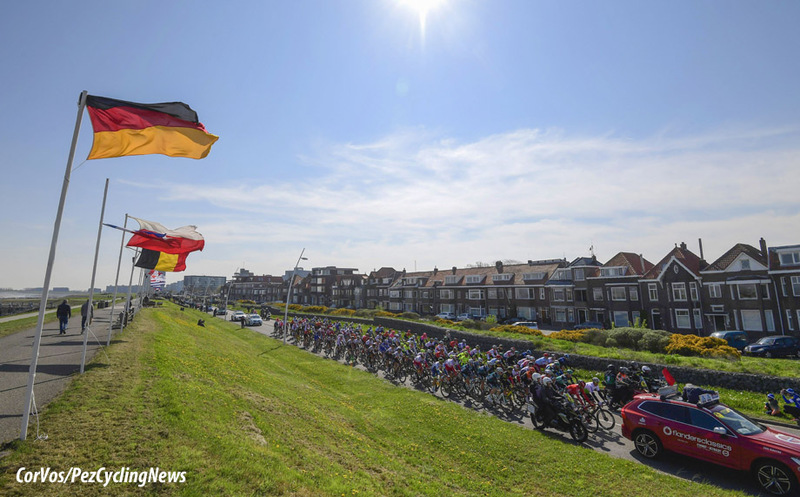 The race along the River Schelde started fast, but Kenneth Vanbilsen and Tom Wirtgen managed to escape. 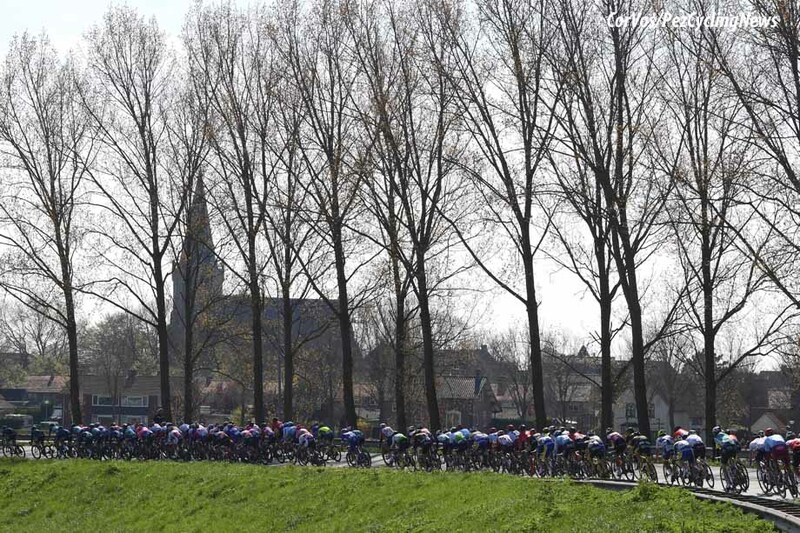 The pair were soon caught and the peloton split into echelons due to the wind. 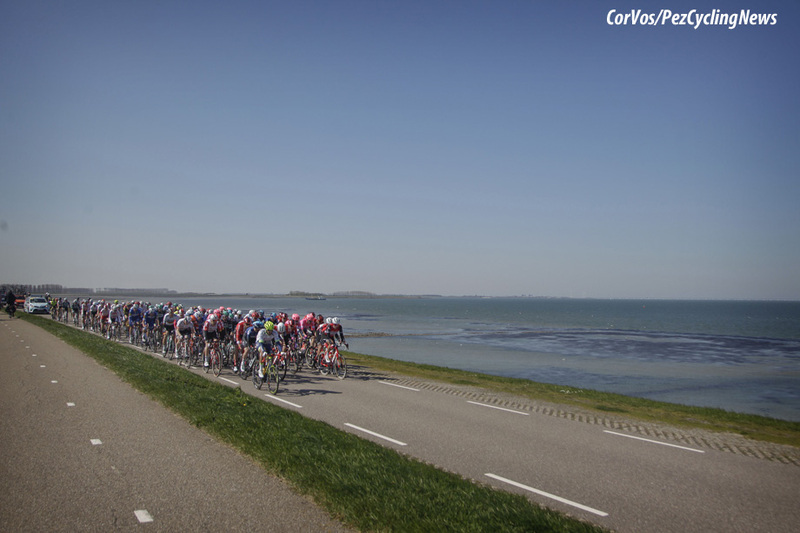 The front group of more than thirty riders took a lead of 30 seconds and did not make life easy for the chasers. By the half way mark; Brian van Goethem and Dries De Bondt made an attack as the peloton eased to allow the groups come together again. The pair did get nearly a minute, but they were also pulled back. 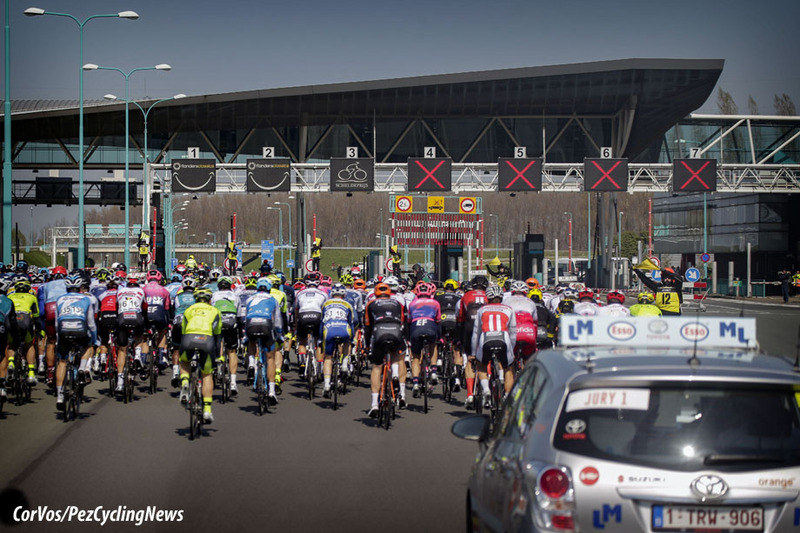 At 125 kilometers the race was all in one group. 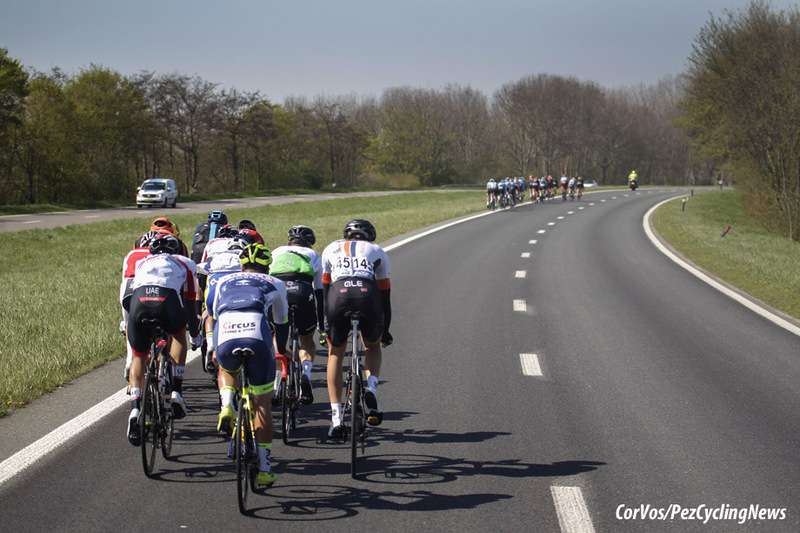 Kenneth Vanbilsen and Dries De Bondt were on the attack again and after 140 kilometers they had pulled clear of a compact peloton with all the sprinters ready for the big finish. 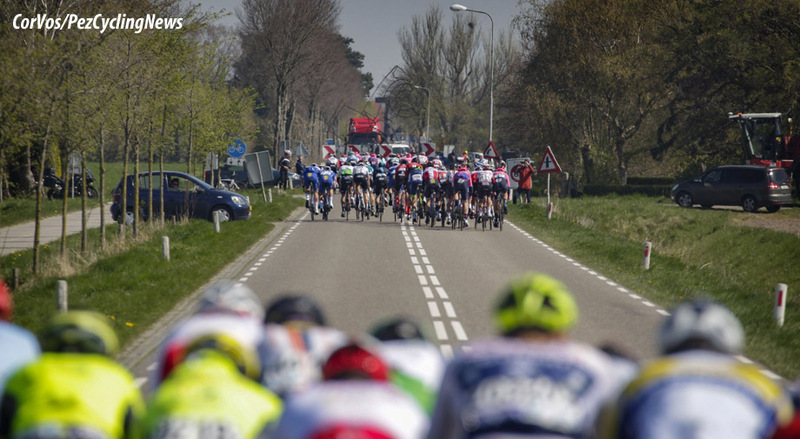 At the start of the last of two local laps in Schoten; Vanbilsen and De Bondt had a slim 19 seconds with 17 kilometers to go to the finish. De Bondt was the strongest and tried to go solo, both were eventually caught. 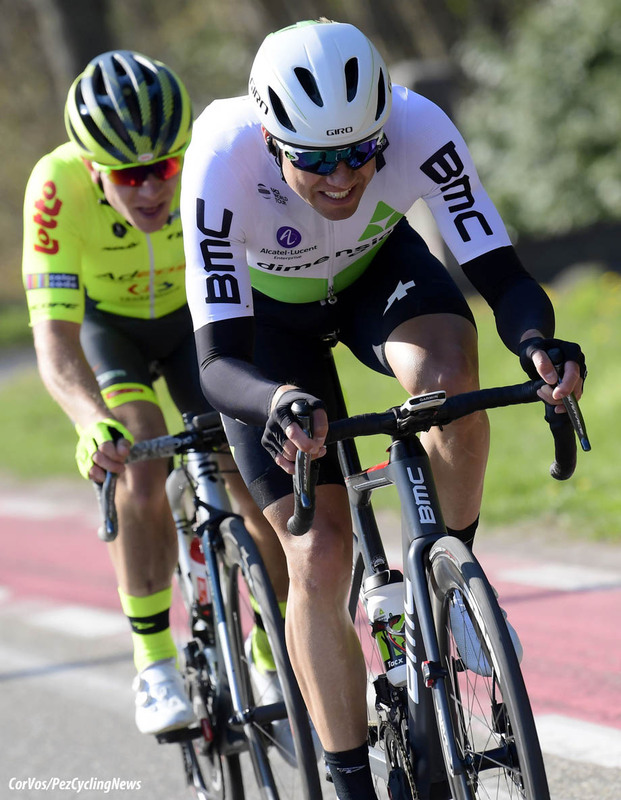 Edvald Boasson Hagen made a move with Lionel Taminiaux in tow. The Norwegian and Belgian tandem started the final 10 kilometers with a small lead, but it was too fast for Taminiaux. Boasson Hagen fought hard to hold his lead on the peloton, but he too was scooped up by the sprinter's teams. 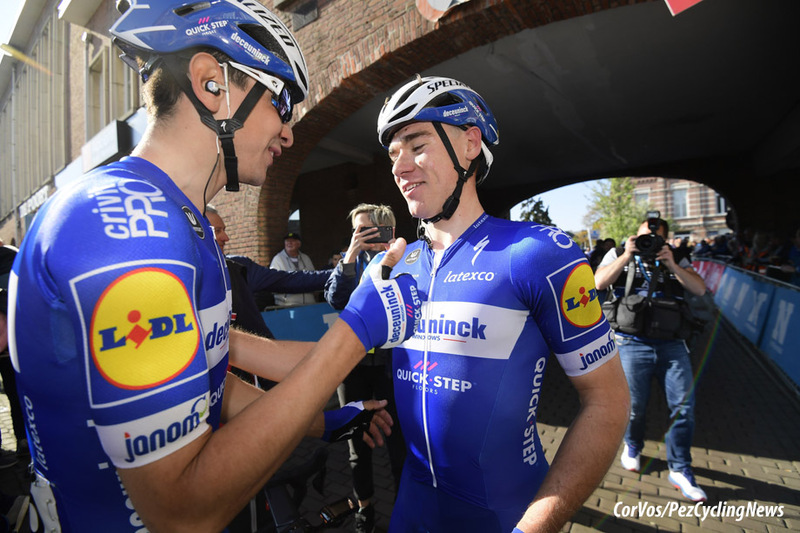 Deceuninck - Quick-Step was pulling for Jakobsen and Bora-Hansgrohe for Ackermann as they came under the final kilometer flag. 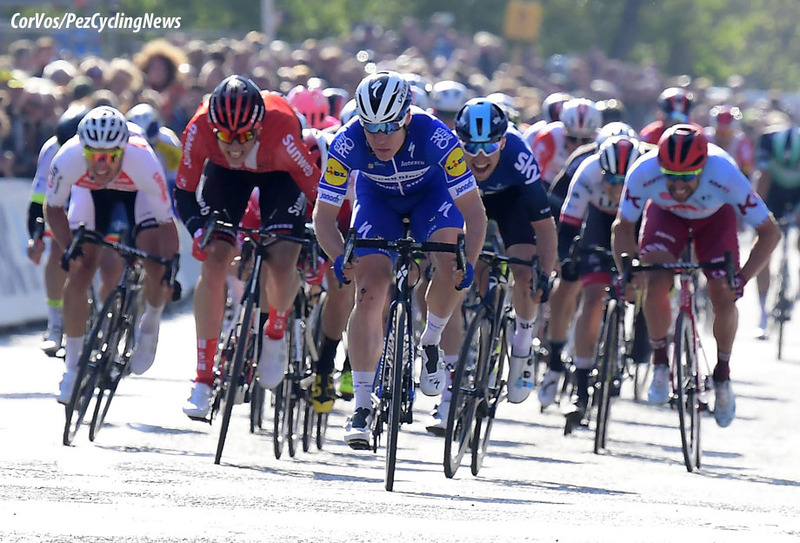 Like last year, Fabio Jakobsen proved to be the strongest in the finalé for his second win of the season after a stage victory in the Volta ao Algarve. 25. Pascal Ackermann (Ger) Bora-Hansgrohe.